Our food selections are meticulously arranged to offer the best variety and quality for all meals. Whether its breakfast or a business luncheon, our dynamic menu has selections that are sure to please! Menu items are subject to availability and for dietary restrictions or ingredients just ask one of our friendly staff members! Our comfortable setting makes this the perfect place to meet up with friends and co-workers. We have a wide variety of seating option. Tables from two – six tops and we also have a comfy couch and loveseat for your cozier side. Our premium Arabica Coffee Beans are roasted in small batches to order by a local artisan roaster to ensure a fresh, delightful coffee experience! Our homegrown recipes are made from scratch daily to bring the perfect blend of coffee, pastries, and entree items to our friends from far and near. At heart, Friendship Coffee Co is all about community. Between our events and cozy seating area; our shop is the perfect place to make new friends. 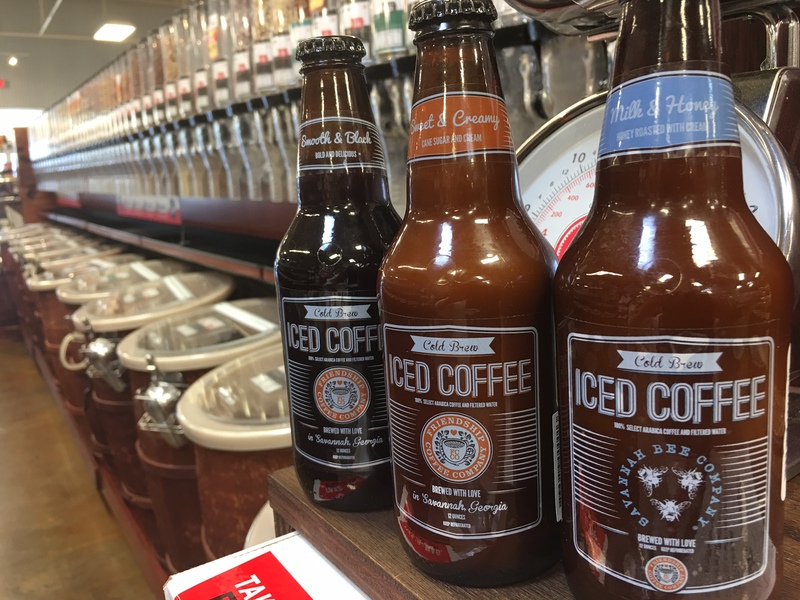 In addition to our food and beverage options we boast a variety of packaged goods from local vendors and artisans in the Greater Savannah Area. 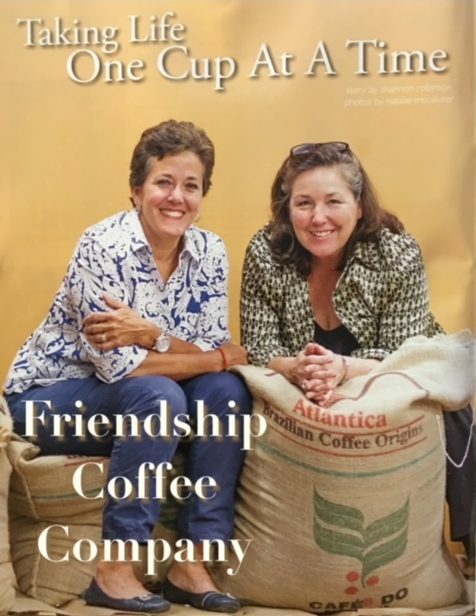 Friendship Coffee Company was founded by Libby Miller (Left) and Gay Fortson (Right) in 2013 as a Savannah based wholesale distributer. 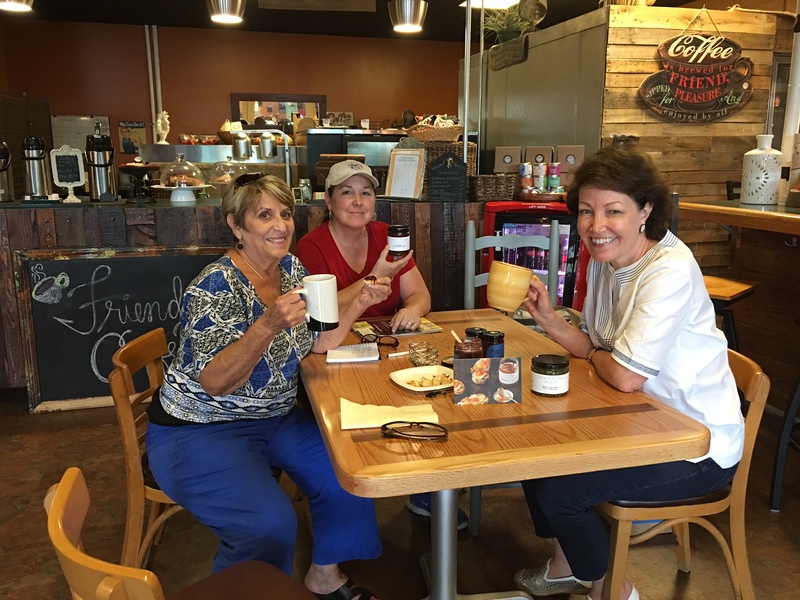 In late 2016 Gay and Libby expanded Friendship Coffee Company to grow the community and offer Wilmington Island and Greater Savannah a new environment to make friends, eat great food, and drink great coffee! 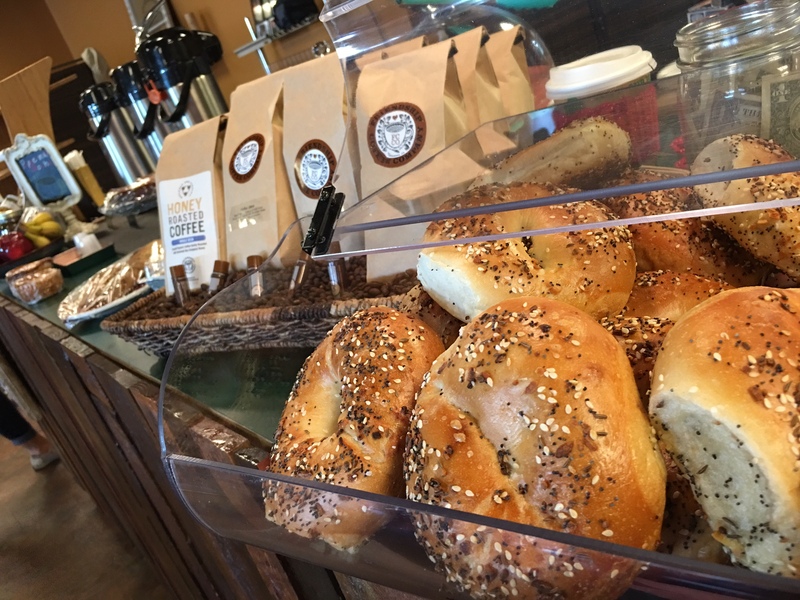 The spacious coffee house boasts a dynamic menu, retail shop, and numerous events throughout the year that make it a must visit for locals and visitors alike! Friendship Coffee Company was born out of love for our family, friends, and of course, our passion for quality coffee!